What is Statista and how to I use it? - Ask Us! Q. What is Statista and how to I use it? Statista is statistics portal which integrates data on over 60,000 topics from over 18,000 sources onto a single professional platform. Statista is organized into 21 market sectors and provides direct access to quantitative data on media, business, finance, politics, and a wide variety of other areas of interest or markets. Use Statista for serious stats on industry, health, and society, plus more. 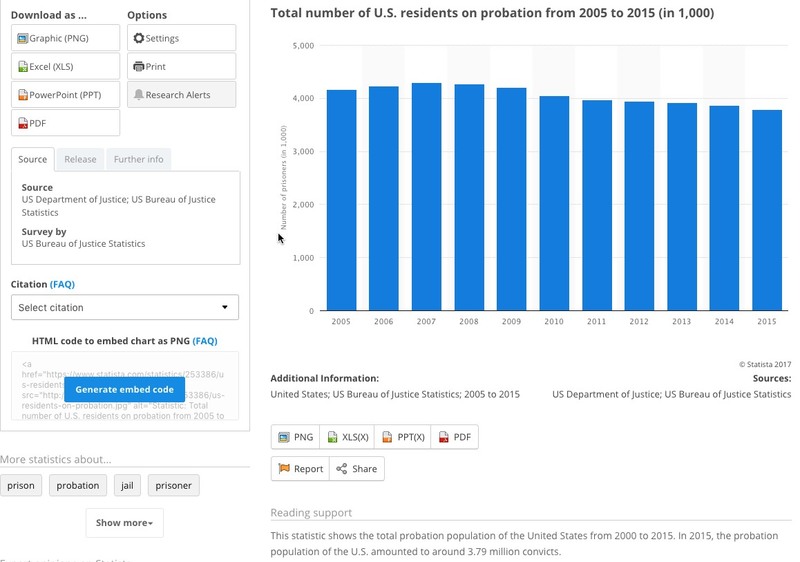 Statista allows you to add graphs in various formats (PDF, EXCEL, PPT, etc.) to a presentation or project. Use Statista's topics link to browse the many subjects found. Once you have chosen your resource: Check out the options for saving, printing, embedding. Note the link to "More statistics on..." for suggested related topics. The source for the statistics is also listed. Look for a citation generator, in the left column, which will help you choose your style and suggest a citation.